Joint Social Meeting with King's Lynn Rotary Clubs. Joint meeting at College of West Anglia with meal and speaker from the charity, Headway. This meeting is open to members including of course our Satellite members. What: Joint Meeting of Rotary Clubs with meal and speaker from the charity Headway. 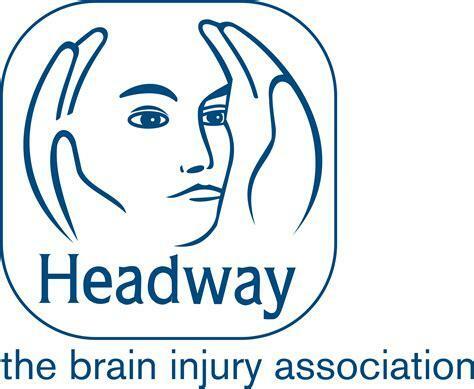 The charity that works to improve life after head injury. Where: Novus Restaurant, College of West Anglia. Cost: £15 per person (including gratuity).